Robert E. Kidwell, 81 of Marion, died peacefully Saturday morning December 15, 2018 at the Riverside Methodist Hospital, surrounded by his loving family. 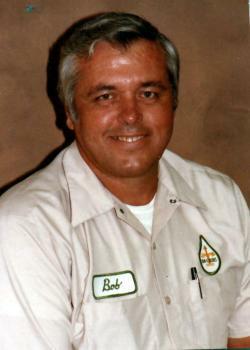 Bob was a 1956 graduate of the Radnor High School. He had worked for the former Albers Grocery in Marion and retired from Nachurs in Marion. 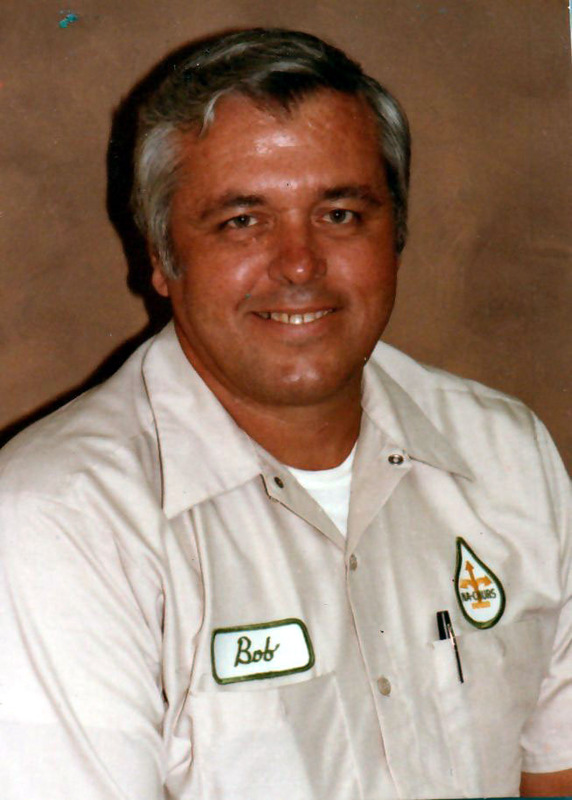 Bob was a huge sports fan, he loved the Reds, Bengals and Buckeyes. He was always looking forward to the next game to watch. He and his wife enjoyed traveling, Myrtle Beach was one of the family favorites, they also were known to enjoy trips to Las Vegas and Biloxi for a little gambling. Bob and his family were great neighbors to my grandparents Henry & Lucy Foos when they lived on Fulton Creek Road. Sorry for your loss. Steve & Gail, So very sorry to read of your loss. Someday you will meet again when "The Roll Is Called Up Yonder". Please know that you and your family shall remain in my prays for the coming days and weeks. God Bless You One and All. Sorry to hear about the loss of your father. Our thoughts and prayers are with you and your families during this time. Our sincere condolences. My sincere concordance to the Kidwell family for your loss. May you find comfort in Our Lord Jesus Christ. "wishing you peace to bring you comfort, courage to face the days ahead and loving memories to forever hold in your heart". Let us know if you need anything.